The United States has remained neutral – but expressed concern – about the overlapping sovereignty claims of the Spratlys. The South China Sea, which is home to more than 200 specks of land, serve as a gateway to global sea routes where approximately $3.4 trillion of trade passes annually. The numerous overlapping sovereign claims on islands, reefs, and rocks — many of which disappear under high tide — have turned the waters into an armed camp. Beijing holds the lion's share of these features with approximately 27 outposts peppered throughout. 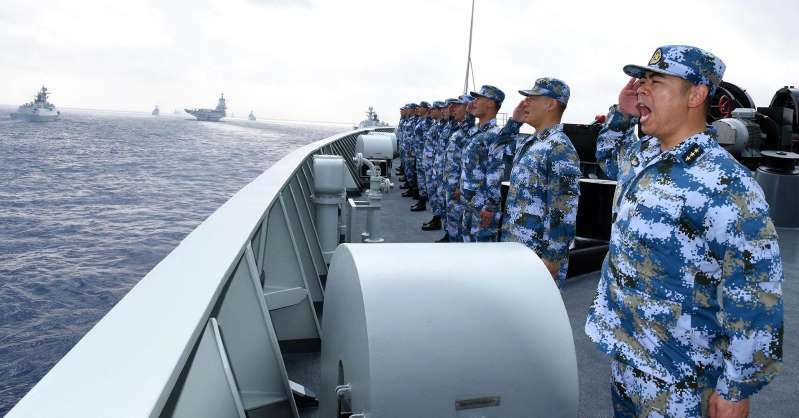 Last week, U.S. Navy Admiral Philip Davidson, the expected nominee to replace U.S. Pacific Command Chief Admiral Harry Harris, described China's increased presence in the South China Sea as "a substantial challenge to U.S. military operations in this region."